NanoTech Marine Coating is a fundamental element in protecting your large ships, barges, super tankers, and personal watercraft. 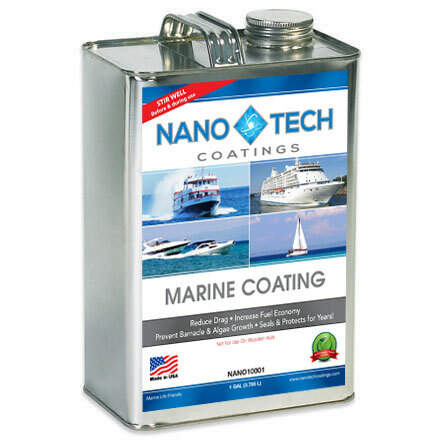 Using proprietary technology, NanoTech Coatings has formulated a long lasting, durable, environmentally friendly marine coating that is designed to withstand harsh marine conditions for many years. Our Marine Coating prevents sea grasses, barnacles, and mussels from attaching to and damaging your vessel. This allows for fewer cleanings, saving both time and money in labor expenses. The lack of attachments to the slick surface of the vessel's hull also increases fuel economy by significantly reducing the drag. NanoTech Marine Coating is environmentally friendly, and does not use heavy metals that could poison marine life like many other protective coatings do. 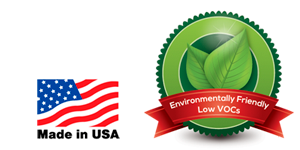 Our anti-corrosion, environmentally friendly, aesthetically pleasing, protective coat is a truly one of a kind solution for numerous everyday marine issues. Not for use on wooden hulls. 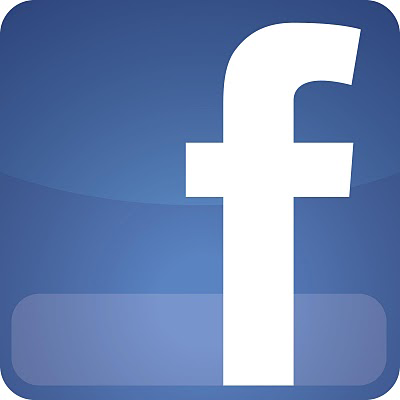 Application: Small to large boats & ships, barges, personal watercraft, pipes, concrete, metal surfaces.